Maukerja.my - Banyak Jawatan Kosong 2018 menanti anda. Jawatan Kosong Terkini Kerajaan & Swasta. 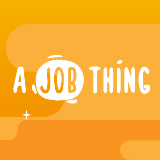 Maukerja.my is inspired to be your source for work for all kind of job seeker in Malaysia. We offer all range of jobs like Office clerk, Sales, Telemarketer, Cashier, Dispatch boy, Waiter, Chef, Driver and many more. 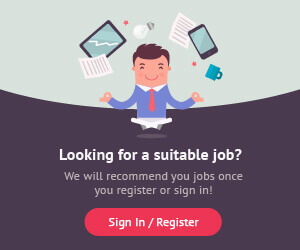 Register now at https://www.maukerja.my/jobseeker-login to gain access to thousands of job opportunities.